Most people nowadays would rather make their own pellets, instead of buying ready-made pellets. To do this, one need to have the necessary equipment to manufacture these pellets at home. 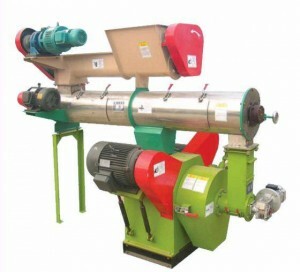 The most important item that one must have is the pellet press or wood pellet machine. When it comes to purchasing a pellet press, many factors will determine the machine you buy. These factors include the size, cost, power consumption, maintenance costs, and operation, among others. The cost is the primary factor to consider when buying these machines. This is because you will have to buy the machine that is within your budget. It is not only the purchasing cost that matters but the cost of maintenance as well. Therefore, you must do a thorough comparison of the pellet machines that are available to determine the ideal machine for you. If the new machines are too expensive, you could opt for secondhand machines. The second factor that you must consider is the size of the pellet machine. Size is important since the machine you wish to buy must be able to fit in your garage or whatever workspace you intend to place it in, and still leave sufficient working space.